Best value for money services in April 2018: Regular customers: Enjoy 10% off perm; enjoy 20% off hair treatment if done on the same day. New customers enjoy 20% off all chemical services. Like anyone else, we love a good deal. But what we love more than enjoying a good deal ourselves is being able to extend these deals to you! It’s a special kind of joy to see everyone benefit and to enjoy the things you love, too. This year is a milestone year for us. 10 years. And there’s nothing we would like to do more than to celebrate with you, our dear customers. We always use top quality products, and we never skimp on customers; we invest in trips abroad for research into the latest trends and technology to bring the absolute best to you. That means that our products used in-salon come with a certain price tag as well. Our entire team is dedicated to the highest level service, and that means we spend long hours making sure that your experience at Hairloom and outcome is of the very best. Our team members also undergo training every year to refresh our skills and learn new ones. While it’s time and resource intensive, we are confident of the level of service we provide. It’s also important to us that we pay everyone fairly, and that means we never undercut ourselves just to attract deal-seekers. The best value services this year? Definitely chemical services: anything to do with straightening, perming, colour services, hair treatments etc. will be great value for money. New customers will enjoy 20% off chemical services from March 2018 – October 2018. Regular customers will get a different deal each month. A typical perm for mid-length hair will be about S$200. With 20% off, it will be $160. 1x Bleach + Full colour for short hair: $130 + $150 = $280. With 20% off, it will be $224. For a full price list, go here. If you’ve always wanted to try us out, this is the perfect time to do so. It’s our promise to you that you will always leave satisfied. There’s a reason why most of our loyal clientele has been with us from the very beginning! And to you, our dear regular customers, thank you for your support through all these years. Look out every month for our deals, and we’d love to hear your feedback as well. 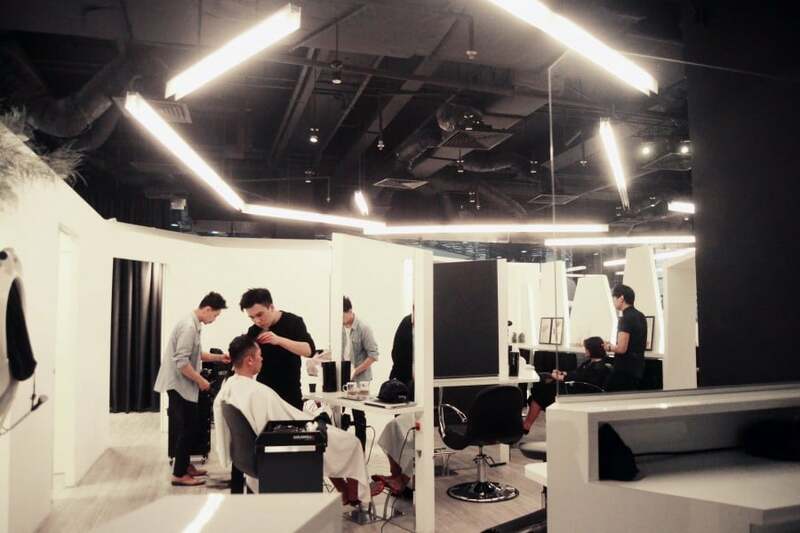 Feel free to call us at 62952088, or DM us on Instagram or Facebook to book your appointment today!